Any salesperson will tell you that a customer is far more likely to buy a product if they've held, touched or experienced it in some way. In fact, this trend has even been proved. However, it isn't always possible to get your hands on or even see some products in the flesh. Take ecommerce stores, for example. The one massive disadvantage they have is that, with no physical products, customers cannot get to grips with the item before parting with their cash. Customers can't see their items up close; they can't interact with them or touch them, meaning they can’t form the emotional bond that many people need as a prompt to part with their cash. Or can they? 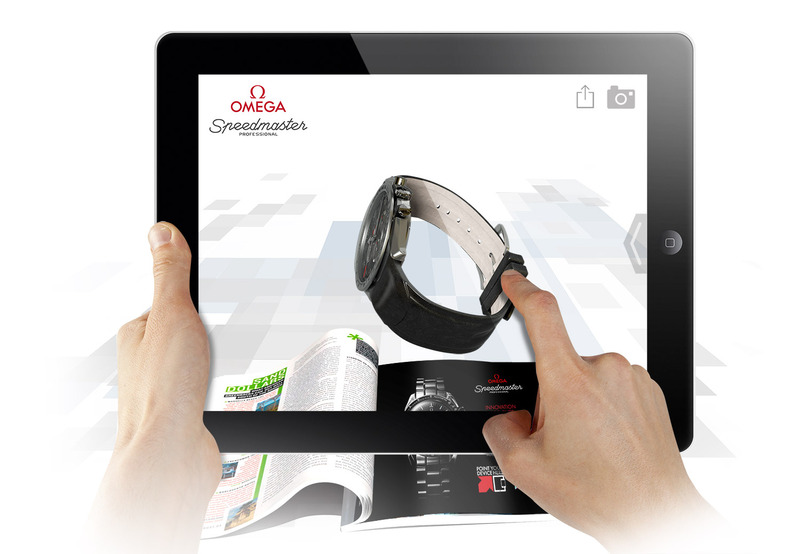 Augmented reality makes it possible for customers to experience products virtually, in their own home or workplace, even if they can’t physically pick the items up. A shopper who is indecisive about buying a dress or piece of jewellery no longer has to worry whether or not it’ll suit them, as they can see it on themselves straight away. This is just one example, though, of the opportunities that AR can offer. 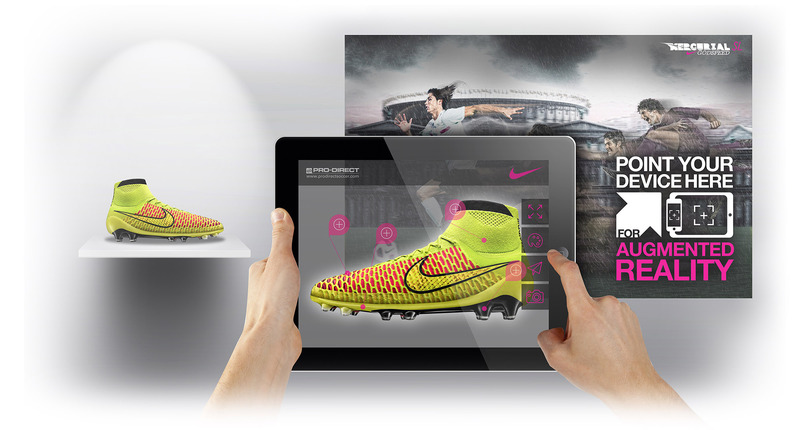 Here's six ways AR can boost sales, improve engagement and promote brand awareness through improved product visualisation. When a development or property hasn't even been built yet, it can be difficult for investors and home-buyers to imagine what the building will look like, both inside and out. Concept drawings and static artist impressions can only provide so much insight, and are often unlikely to stir an audiences imagination. This raises huge problems of its own, as buyers will be far more reluctant to commit what can be huge sums of money for something they’ve not actually seen. An AR app, which allows you to look at the development from all angles in real-time, no matter where you are, is a far more effective and immersive way to show investors and buyers from around the world what they are buying. 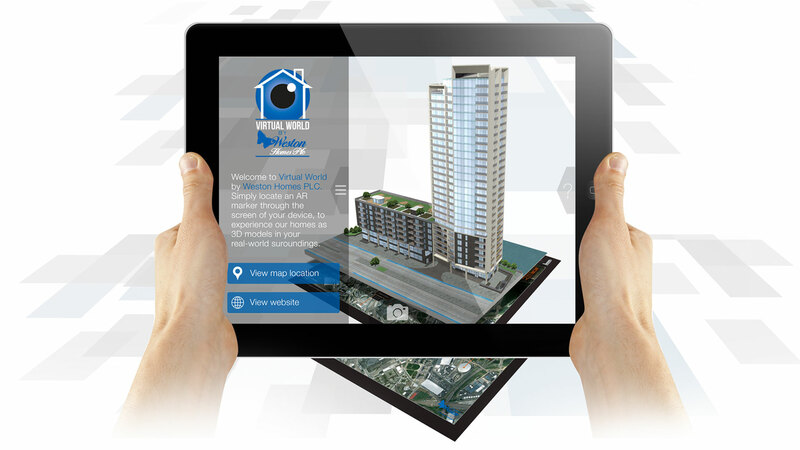 'Virtual World' by Weston Homes is a great example of such an app. Once a customer's interest is piqued, they can use the app to quickly and easily access further sales info from the developer's website and make sales enquiries. 2D images give you a rough idea of what a product is going to look like in your hand, but it's not the most accurate representation. Lego eliminated this problem with its Digital Box project. The toy maker installed AR kiosks in stores so that customers could take any product box up to it and see what that model would look like when built. Even the mini-figs come to life on screen! Customers are better able to visualise what it would be like to own and play with the product, making them much more likely to buy. For better or worse, it also taps in to the notorious ‘pester power’ of children out shopping with their parents. One of the best things about AR is that it allows you do things that simply aren’t possible in the real world. If you visited a car dealership to check out the latest BMW, you wouldn't have access to every single model and option available. With AR, you can. 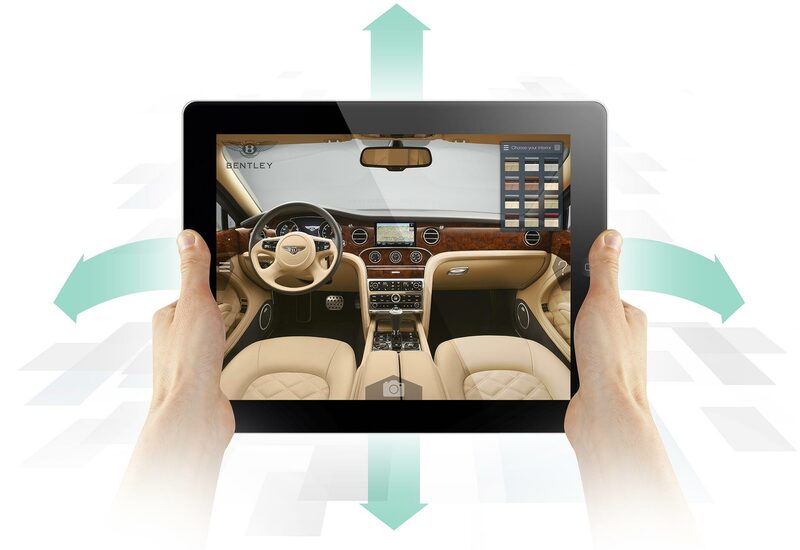 Customers can view virtual cars with access and visualise the entire range of colours, wheels, and interior styling options. 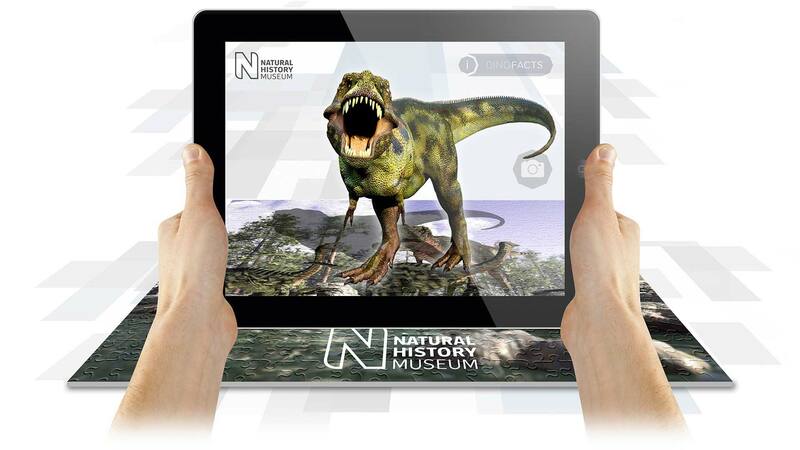 Toy manufacturers book publishers can make their toys and books come to life on the shelf using AR too. A child could use a special app on their smartphone to make each product come out of its box so they can play with it then and there. The child is then much more likely to make a connection and become attached to the product having played with it, boosting the chance of a purchase being made. Adults want to try before they buy just as much as kids. After all, no one wants the hassle of having to return or discard a product because it simply isn't right for them. Makeup, particularly foundation or concealer, can be very difficult to buy, as it is almost impossible to know which shade will suit your skin without trying several products. Not everyone has the time to get a full makeover in store, which is where the Shisedio Makeup Mirror comes in. This clever AR mirror scans customer's faces and shows them what the latest beauty products would look like on their skin. This also helps companies drive down costly and time-consuming refund and return procedures. Shopping is a social experience; most people don't like to go shopping alone because they want someone else's opinion when they inevitably try something on. It can be pretty difficult for e-retailers to replicate this experience, but AR makes it possible. Converse's shoe sampler app allows customers to use their smartphones to see what each pair is going to look like. The user can then take photos and share with their friends on social media. Not only does this help the customer make a decision based on their friend's remarks, it's also a great way to create brand awareness across social channels, which is invaluable in its own right. Flyers, adverts, brochures and catalogues can only do so much to sell your products, and are sometimes less than engaging. The depth of products on offer means certain items can get lost in amongst it all. If, however, a customer received a piece of print about a new lamp, and were then able to use an app to see it in their hand or on their bedside table, they're much more likely to hang onto that leaflet than throw it straight in the bin. IKEA famously use AR tech to bring its catalogue to life. Without visiting the store, customers are offered a better idea of what each piece of furniture looks like and whether it suits their home's current décor. Not only does this have genuine benefit to the consumer, it also makes flicking through the catalogue much more fun and compelling. Plus, in being one of the first to adopt this technology, it gives IKEA a huge competitive advantage and encourages more people to go through the catalogue, just to experience its AR capabilities. 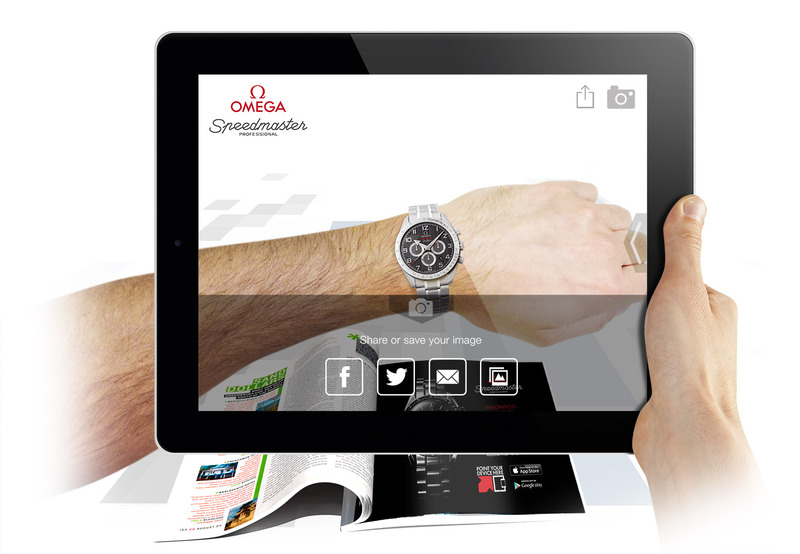 These are just some of the countless ways your business can use AR to sell more products and increase engagement. No longer will customers have to return clothes, watches and jewellery they don't like, or furniture that doesn't suit the rest of the room. This means happier customers (and increased loyalty), fewer returns (and associated cost), therefore an improved bottom line for your business; that’s got to be a win-win.